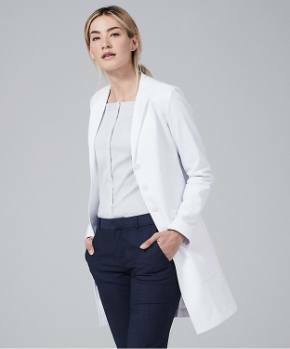 Whether it's a holiday, medical school graduation, or simply a way to say thank you, finding a gift for the female clinician in your life can be a daunting task. For many, the first ideas that come to mind are typical office equipment - paperweights, bookends, desk organizers, and keepsake boxes. Any gift is a meaningful gesture, but we wanted to take it a step further, from the ordinary to the extraordinary. If you're looking for useful and unique gift ideas for women doctors, look no further. Here are our top ten gifts for female clinicians. Everyone likes a gift with some character, that shows some thought went into it. Most used book shops have a section filled with old books, some early editions of titles still in publication, some you’re not likely to come across anymore. 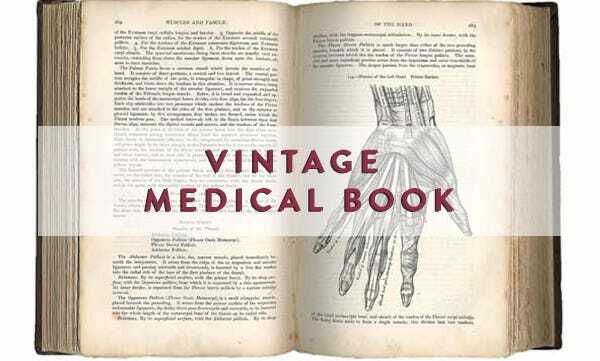 Even if it’s contents are outdated, the old world binding, delicate yellowing pages, and antiquated elegance of a book filled with medical knowledge of the past is something to be admired. 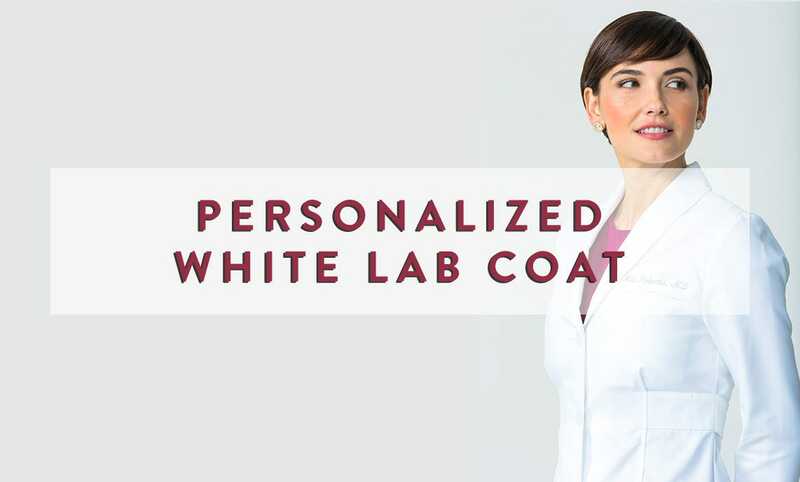 Unlike typical unisex lab uniforms, Medelita Women’s White Coats are hand-tailored for the female from to be stylish, flattering, and of course professional. 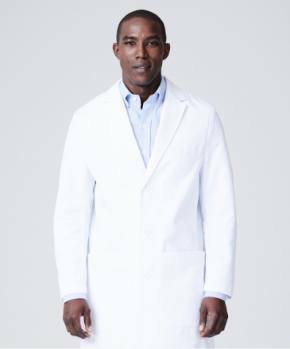 Made from superior fabric that is both comfortable and cutting edge, Medelita lab coats are the highest rated in the industry when it comes to strength, fluid repellency and soil release. 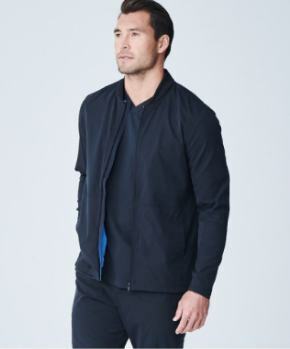 You can make the gift even more personal by adding embroidered logo, name and title. There’s no denying that a physician’s job can get pretty stressful. 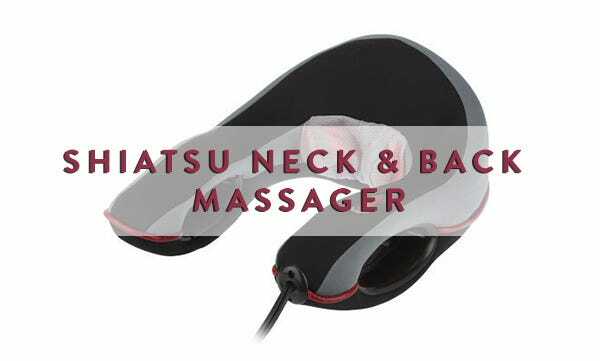 This wearable massager comfortably wraps around your neck and shoulders, and features four deep-kneading massage nodes as well as heating functions. 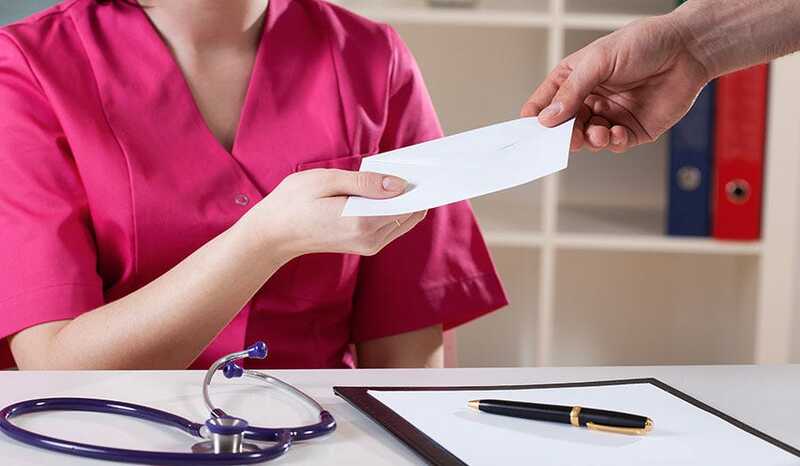 After doctors spend so much time taking care of other people, this gift is the perfect way give back and help them take care of themselves as well. German-engineered products are known around the world for their precision and technical mastery, and ERKA stethoscopes are no different. 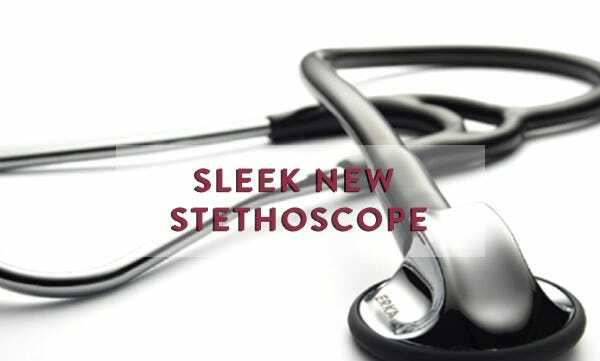 From the sleek design to the patented dual-membrane sound chamber geometry, these chrome-plated stethoscopes are aesthetically more attractive and technologically more advanced than most scopes on the market. Choose from a wide range of different tube colors and chest-pieces to suit the needs and tastes of the female physician in your life! As our lives get busier and busier, it becomes even more difficult to fit a healthy meal into the day, much less a home-cooked one. 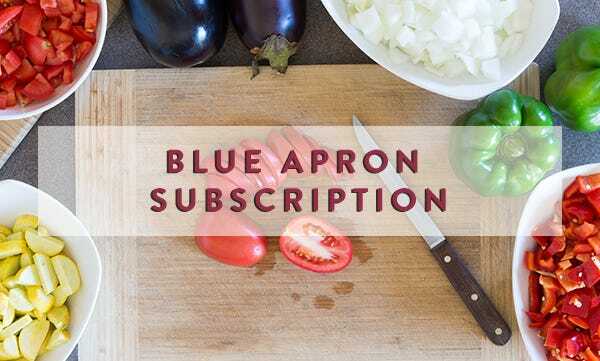 Blue Apron is a wonderful, convenient solution, that sends a box of fresh ingredients to your home to last you up to four meals each week. The best part? Each delivery comes with a planned-out recipes and the exact amount of ingredients needed to make them. 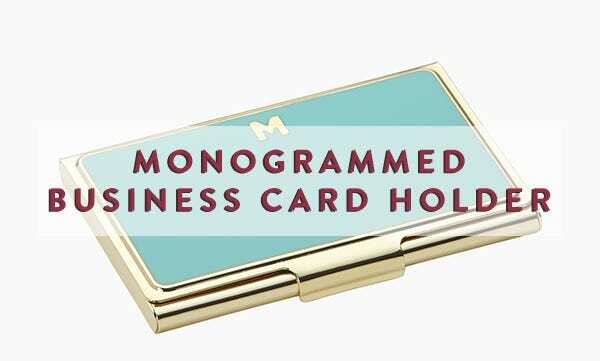 Described as “fashion forward and elegant,” this card holder displays the perfect balance of style and sleek professionalism. Monogram options and color options make add a wonderful personal touch to this classic business accessory. 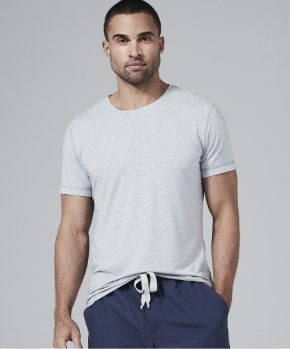 Doctors are hard at work day in and day out, and a good piece of performance wear can go a long way in keeping you feeling comfortable and clean when you never quite know what twists and turns your day might take. We recommend the Women’s Core One Long Sleeve Tee. 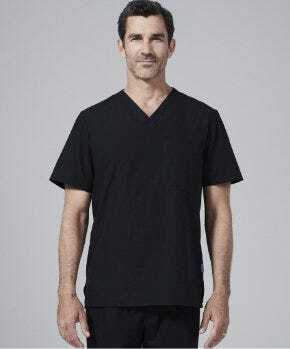 Soft, lightweight and breathable, this undershirt is moisture-wicking and bacteriostatic, perfect to be worn under professional attire or on its own. 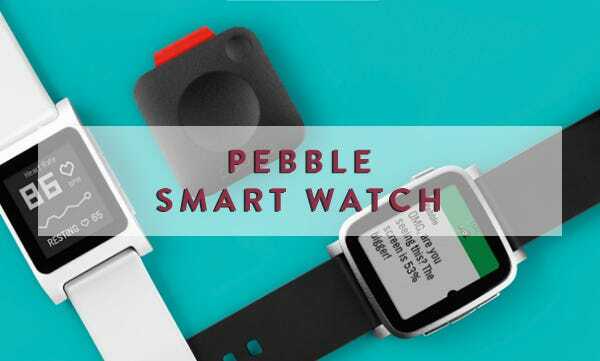 At a fraction of the cost of other smartwatches on the market, this nifty let gadget offers all the main functions, such as email, SMS, calendar, app and phone call notifications. It’s Timeline feature is a great way for a busy doc to keep track of all her daily appointments and events. Pebble also lets you pick and control music from a selection of different streaming sources. Marketed as “Thoughtful engineering in a wearable design,” the watch is available in in a range of different colors, and is optimized for health and fitness apps that suit each individual’s lifestyle. With more than 180,000 audiobook titles to choose from, audible.com is perfect for the busy physician who doesn’t have the free time to sit down and read a book front to back on their own. 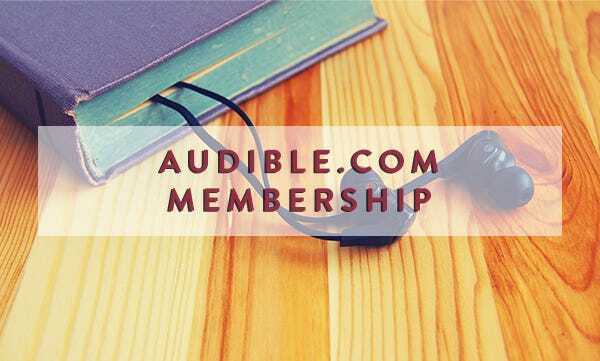 Whether she’d like to catch up on a recently published medical title, or simply listen the newest bestselling piece of fiction for fun, audible.com is sure to entertain. This case is sleek, compact, and highly affordable for the protection and functionality it provides. 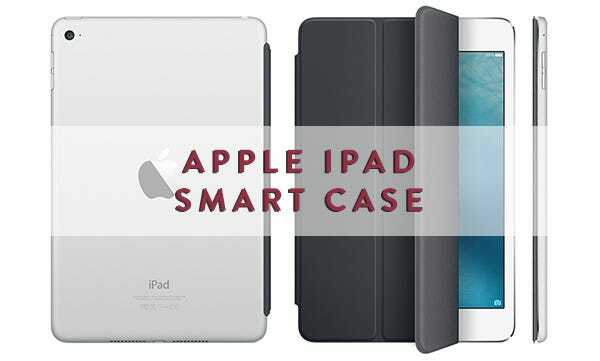 This leather case, made with a polycarbonate backing guarantees protection for your Apple device, along with the Smart Cover flap which folds over into an iPad stand as well.